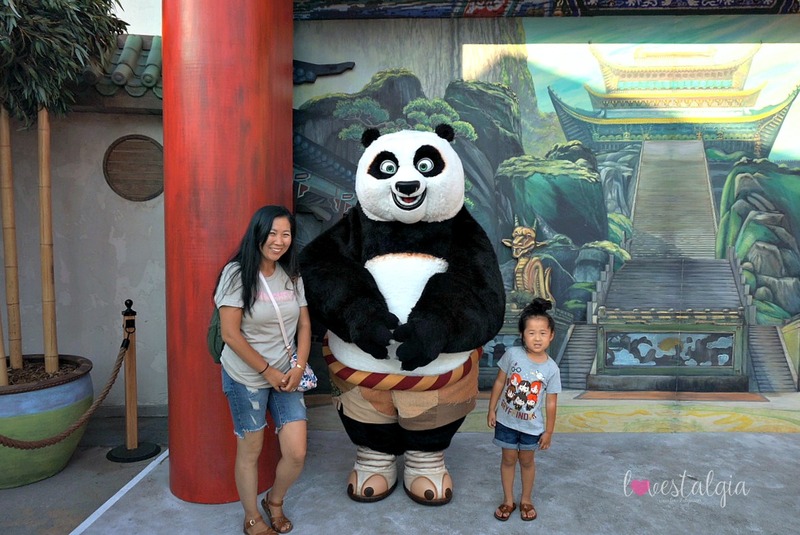 We absolutely LOVED the “Kung Fu Panda: The Emperor’s Quest” attraction in the DreamWorks Theatre! It’s a multi-sensory immersive experience that is great for all ages. 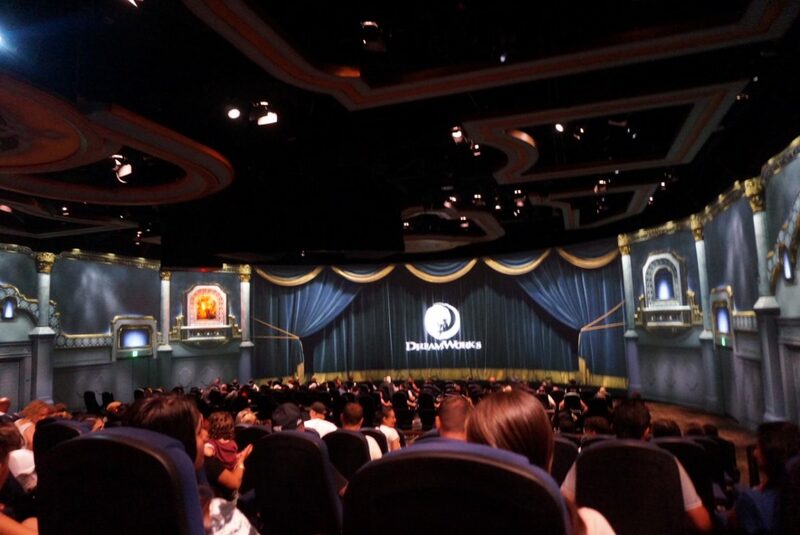 They have 241 seats to take the audience on Po’s adventure to deliver the Liquid of Limitless Power to the Palace. The seats move, there’s 180 degrees of film for some scenes, and it was something we have never experienced before! They also have seats that do not move for those that have younger lap sitting children. We also got to meet Po at the Universal Plaza! Po and Tigress are there throughout the day for meet and greets. Right next to it, you can also stop by Mr. Ping’s Noodle Shop to enjoy his authentic Asian food and an assortment of hot and cold Asian beverages! 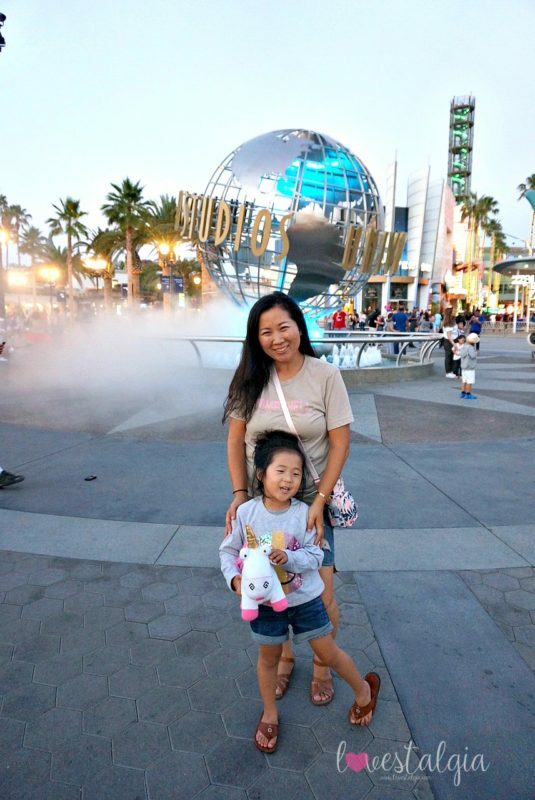 We loved hanging out at The Wizarding World of Harry Potter. 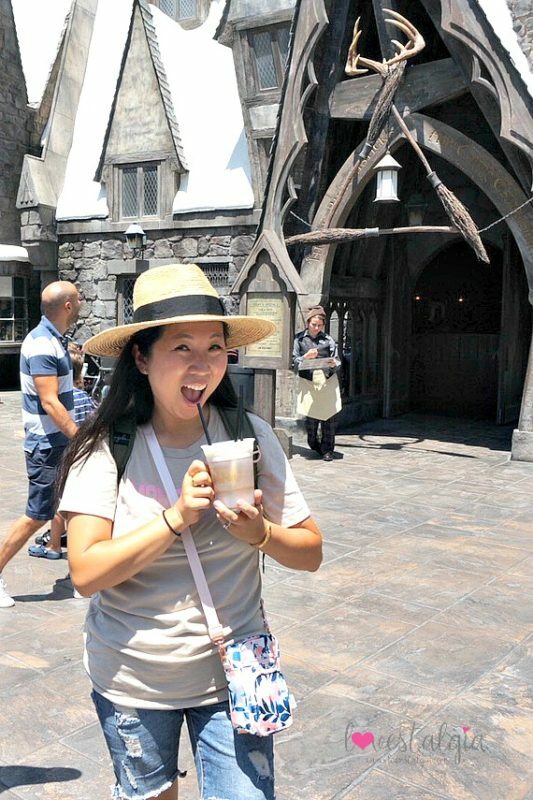 The frozen butter beer is amazing especially on a hot day. It tasted like a vanilla cream soda! My sweet A loved it and pretty much drank most of it! 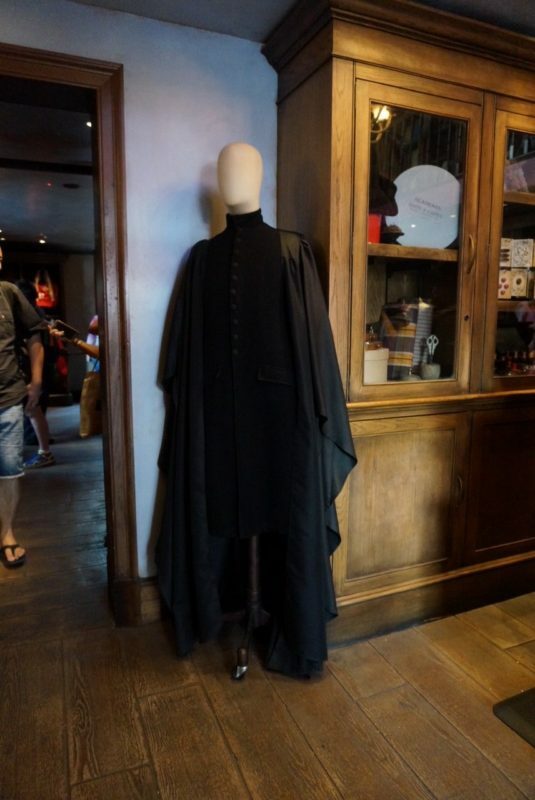 We ate lunch at Three Broomsticks and got the Cheese Toastie with Chicken and the Sunday Roast Sandwich. If you love chicken, you’ll love the Cheese Toastie. My brother in law enjoyed the Sunday Roast Sandwich. 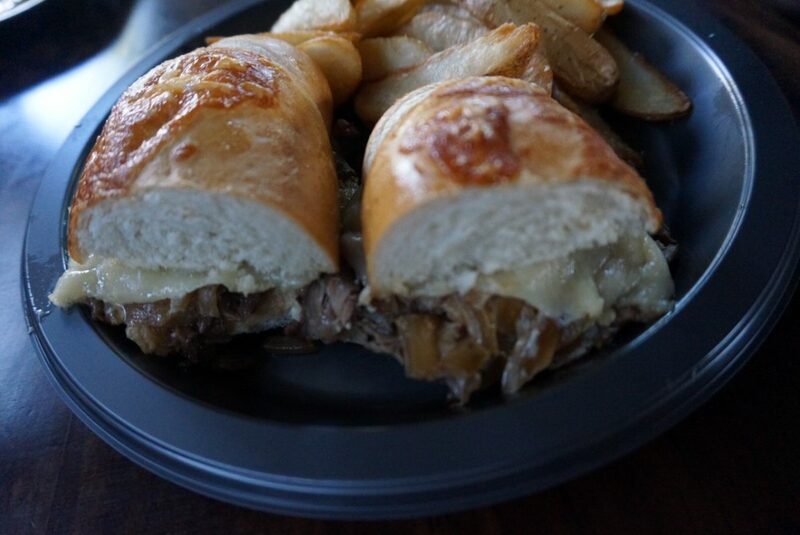 Next time we want to try the Ploughman’s Lunch as well as have some butter beer ice cream! Next time we want to see “The Nighttime Lights at Hogwarts Castle” which you can view every night from now until August 19th and September 1-3. 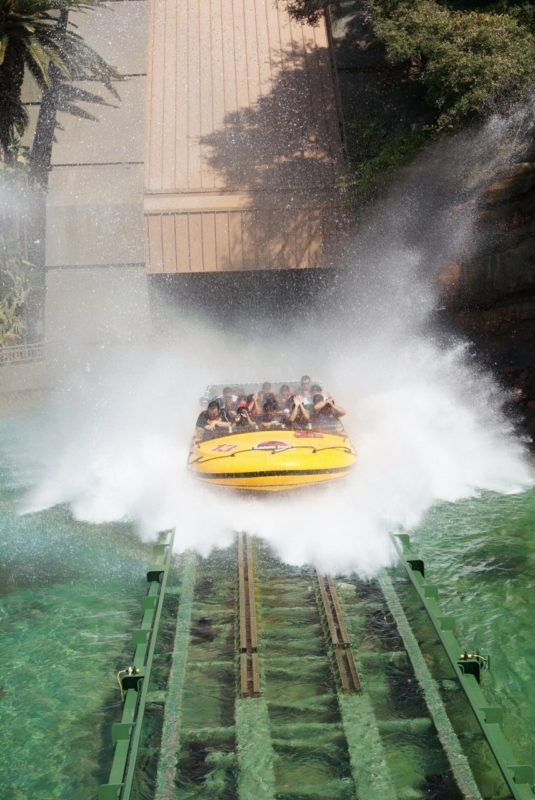 Jurassic Park- The Ride will be going extinct on September 3 to prepare for the new Jurassic World Ride which will open in 2019. You will get WET at the end of this ride so bring extra clothing! A’s favorite thing was playing at the Dino Play area. 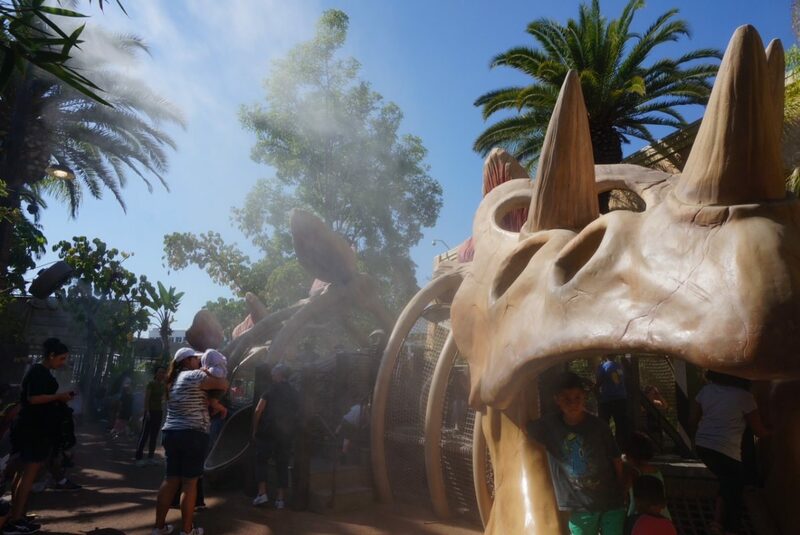 There was plenty of shade and water misters so your child will stay cool while exploring the play area. This is located right next to the Jurassic Park ride. 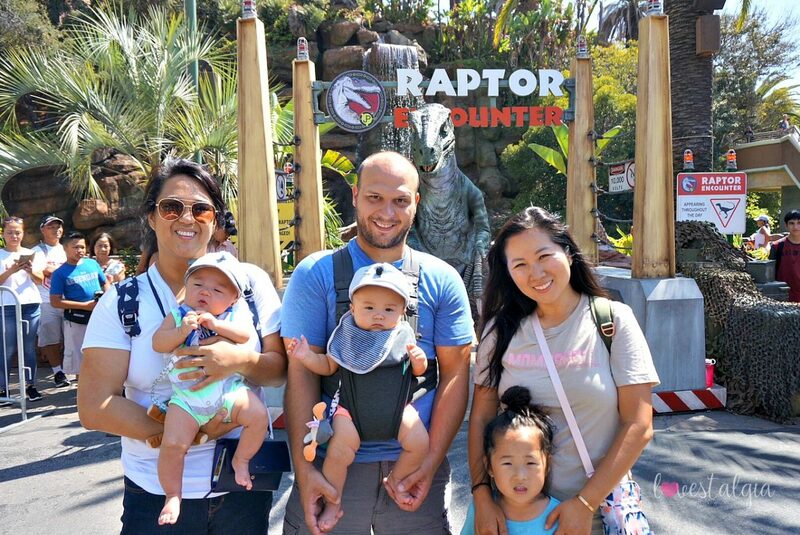 Near the ride, we also got to meet Blue- the velociraptor from Jurassic World. It’s definitely not for the faint of heart! 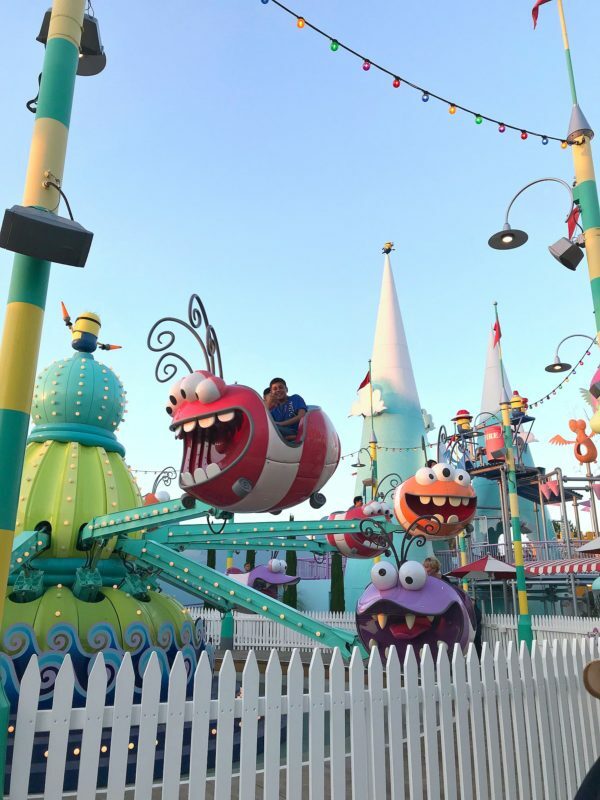 After riding Despicable Me: Minion Mayhem Ride, we hung out at Super Silly Fun Land. My daughter loved the playground and the Silly Swirly ride! There are also a lot of carnival games as well as a water play area. This is such a FUN area for younger kids. Download the Universal Ap– I didn’t realize that they had this until a few hours into our trip and this made a huge difference. Use their Free WiFi– Free WiFi is amazing when you’re accessing their ap or trying to entertain your child while waiting in a line. Universal Express Pass– if you can afford it, purchase the Universal Express Pass to add on to your tickets. This will give you a one time by pass of the line for most of the rides and attractions. This is super helpful so you don’t spend your day waiting in lines. 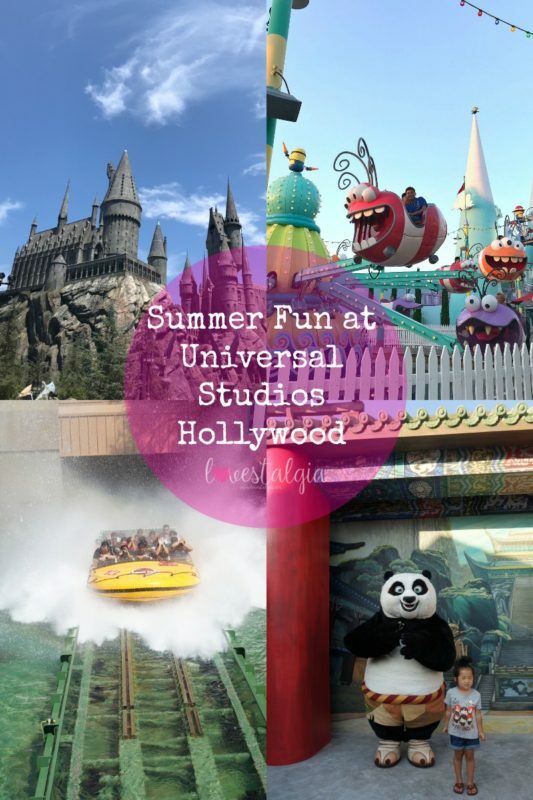 Have you ever been to Universal Studios Hollywood? Be sure to check it out this summer!